Northwest National Real Estate: NEW LISTING! 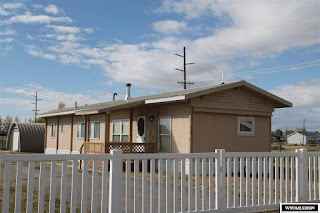 Charming Mobile Home Near Great Skiing & Fishing Room For The RV! NEW LISTING! Charming Mobile Home Near Great Skiing & Fishing Room For The RV! 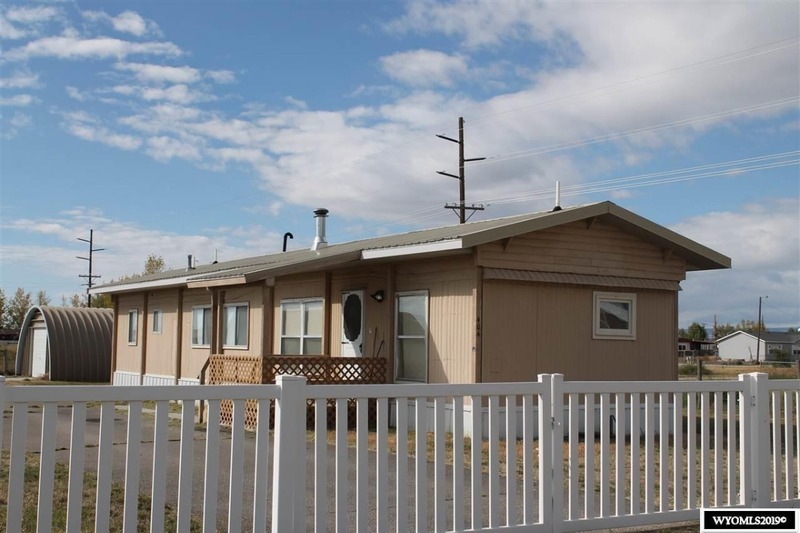 Charming mobile home for sale located in Marbleton, Wyoming. Inside you'll find three bedrooms, one bathroom and a gas fireplace making it easy to heat! Don't worry about parking as there is a spacious and unique garage! There is also plenty of room on the lot to park your RV or even build a shop. Spend your summer nights reminiscing on the covered porch while the dogs run around the fenced yard. The location of the home provides many recreational benefits. Its proximity to the Bridger National Forest will give you plenty of opportunity to go backpacking, hiking, fishing, hunting, picnicking or camping! If you like to ski take the drive over to Jackson Hole where snowfall is measured in layers. Camp, fish and relax at the Green River, Boulder Lake, Soda Lake, and Burnt Lake. You don't want to miss out on this opportunity! Give Big Red Real Estate a call today at 307-276-4900. Priced with you in mind at $70,000.